NOTHIN’ SAYS SUMMER LIKE GIANT MONSTERS! Like the song says – Summertime… and the monsters are easy (easy to spot anyway). On the next DARK VAULT OF PUBLIC DOMAIN, join UNCLE PETE and a slightly disappointed El Vato for the 1969 action-packed, alien filled, monster-stompin’ classic – Attack Of The Monsters. Starring that kid-lovin’, city-destroying turtle – Gamera and featuring Nobuhiro Kajima, Miyuki Akiyama, and Chrystopher Murphy as brother and sister Akio and Tomoko and friend Tom. The kids spot a flying saucer land near their home while scanning the stars one night with their telescope. When the boys board the saucer the next morning to investigate they are whisked away to an alien world called Terra, located on the exact opposite side of the sun from earth. While on their way, their good buddy Gamera – who always senses when kids are in danger, especially in outer space – saves them from a meteor storm then decides to follow them along their journey to see what’s up. The boys meet the last 2 members of an alien race looking for a new planet to take over and some brains to eat. They also meet the giant beastie Guiron, the aliens’ protector, who battles with bird-like Gaos. Meanwhile, back on earth, Tomoko is having little success convincing anybody that the boys were taken into outer space. 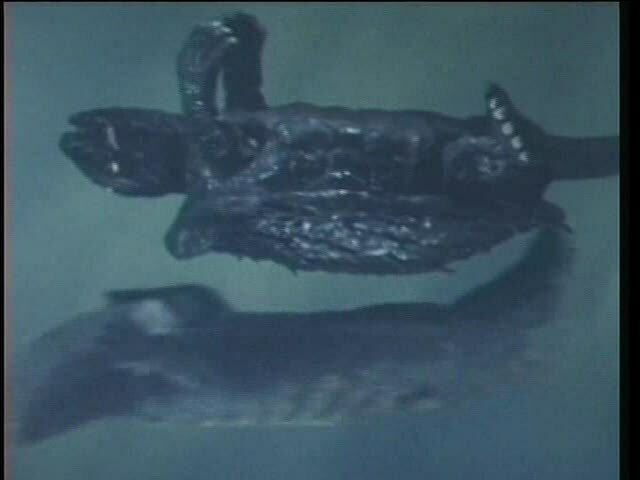 It’s up to Tom and Akio and Gamera to try to save Earth. Also starring Eiji Funakoshi (who appeared in the original Gamera) as Dr. Shiga and directed by Noriaki Yuasa, from 1969, it’s Attack Of The Monsters! 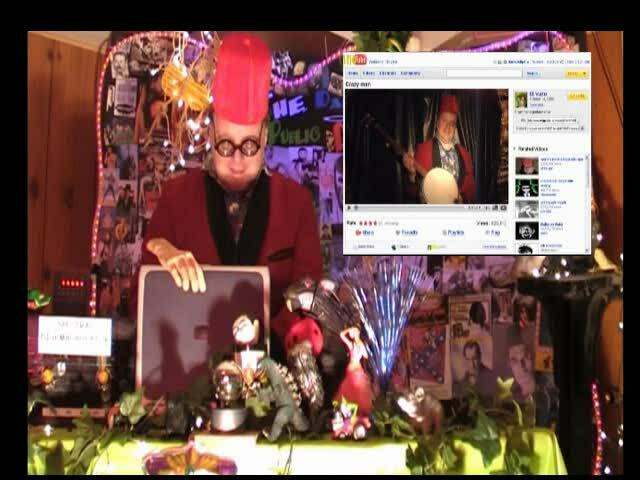 UNCLE PETE, back at the VAULT, is surfing the newest internet sensation – Vito-net(tm) – an internet connection thousands of times faster than any other, accessed by a VITO GOLD ENTERPRISES ™ prototype laptop. He finds unexpected footage of himself, some other interesting tidbits and a whole passel of great Japanese music videos including some from the Polysics and The Plastics performing songs heard on The Uncle Pete Show on WHRW-FM. He also discovers that prototypes don’t bounce very good sometimes. A REFRESHING TREAT TO GO WITH THE DARK VAULT! 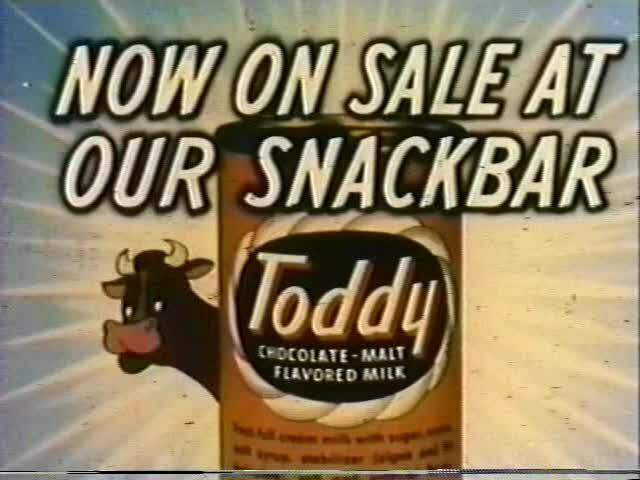 So grab a can of Toddy and tune in to cable channel 4 in Binghamton, channel 17 in Montrose/Sayre, and channel 99 in Corning/Hornell/Elmira and Utica/Rome this Saturday, June 25, 2016 from 10PM to midnight (replays at midnight and 2AM) as UNCLE PETE kicks off the summer with some great tunes and some great monster battles. It’s Attack Of The Monsters, the next feature presentation on THE DARK VAULT OF PUBLIC DOMAIN! ~ by UNCLE PETE on June 24, 2016.